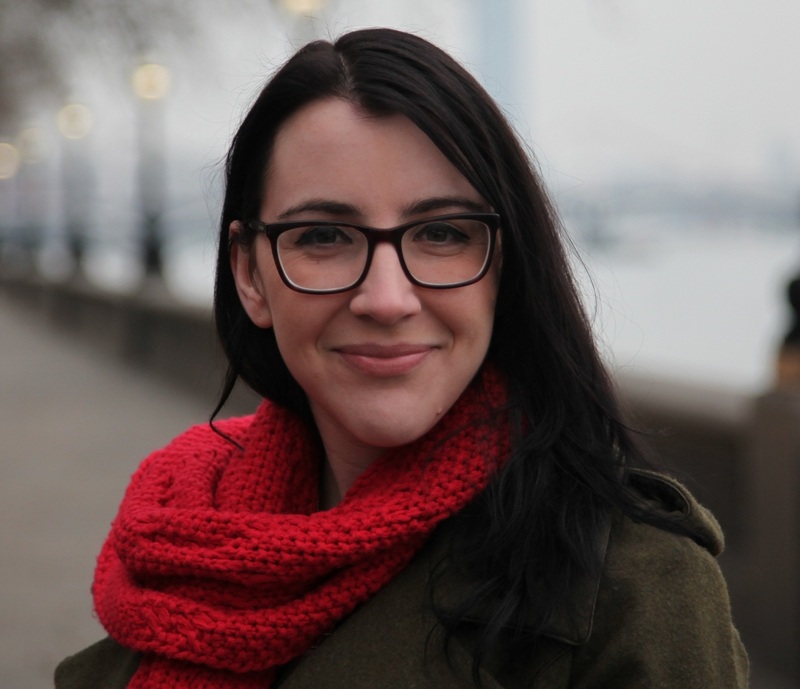 I’m Carlie – an Australian living and remote working from Strasbourg, France, after spending the last three years in London. I used to be a broadcast journalist and I still get behind the mic regularly doing freelance voiceover including hosting the Expat Focus podcast series. I started this blog when I first left Australia, expecting to fill it with posts about travel and training BJJ around Europe.. but then I met this guy and Strasbourg became my most frequent travel destination! 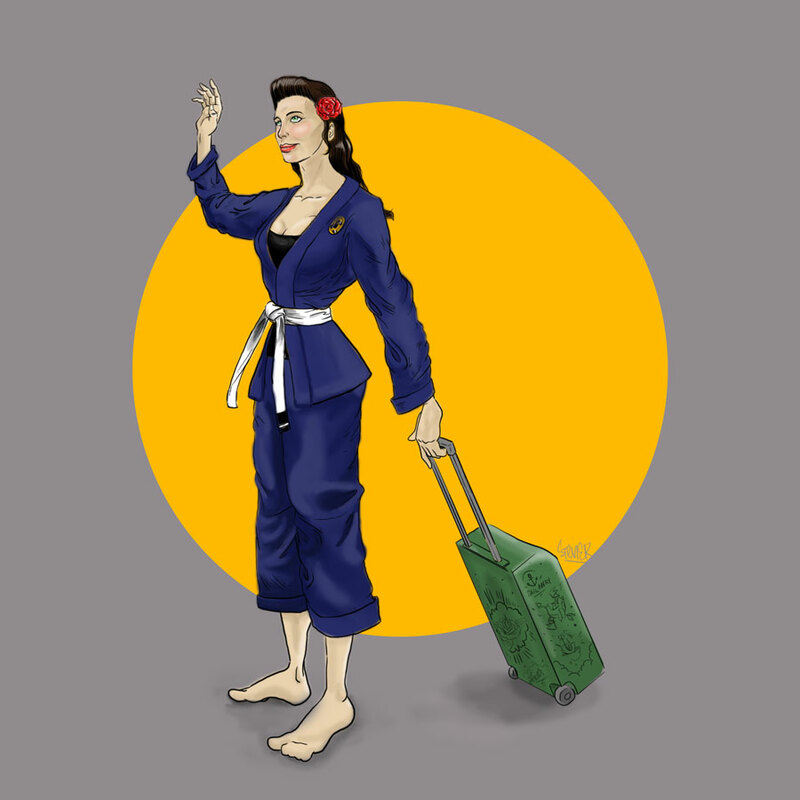 Now, I’m enjoying life in France and I still travel regularly – taking my gi with me when I do. Find my multiple personalities on LinkedIn, Google+ Twitter and Instagram. Artwork by the very awesome Stevie Rodger. All opinions on this blog are my own, and all links are editorially given. Unless stated, anything I happen to rave about – or diss – is purchased/experienced by me. Really? Lol what gave me away? Was it the love/hate thing? How have you been? It’s been a hell of a long time. 10 years already. The time just seems to fly by. It’s rather scary. I’m the webmaster for mmafury.com. We would like to add your link to our page for website friends. Would you be willing to add our link to your website as well? Our website provides MMA news, photos, Gifs, and videos and more. Thanks Diane! Likewise 🙂 I’m terrible at updating regularly, a NY resolution to post more that I have already failed at.. haha! I help with content creation over at BJJ Informer, where we conduct product research on BJJ gi’s. We recently produced an infographic detailing a breakdown of the various weave components and fabrics among jiu-jitsu jackets and pants. Would you be interested in checking it out? I’d love to see what you think. Let me know if you’re interested, and I can send you the infographic to take a look.